Excellent book for self esteem through the eyes of a sock puppet! Nerfnerd is an insignificant, gray-mouse sock-puppet with what he believes to be a decidedly pitiful life. But, when he’s tossed into the clothes hamper to remove a rather large ketchup stain that covers his whole nose, most of one button-eye, and about half of his right ear, he finds his life is far from pitiful and is considerably richer than the other characters’ he encounters. Finding out the ‘grass is not always greener’ Nerfnerd understands his life is not so bad after all. 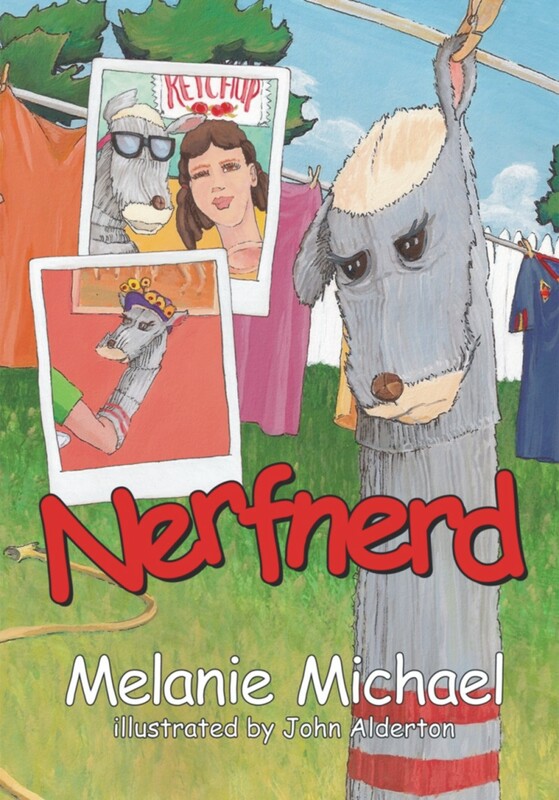 Nerfnerd can encourage your young readers to make sock puppets of their own and can be a great beginning script for their own Reader’s Theater. Melanie Michael was raised in Somerset County, South-Western Pennsylvania and graduated from Allegany College of Maryland in 1993. 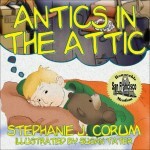 She has been writing children’s books and poems since she was a child. She also enjoys singing, playing with her daughter and cottage gardening. She serves as a community advocate, volunteering many hours over the years on several not-for-profit boards and commissions in the Cumberland area. She works as a dental hygienist in Romney, West Virginia and is active in her church and the local arts community.